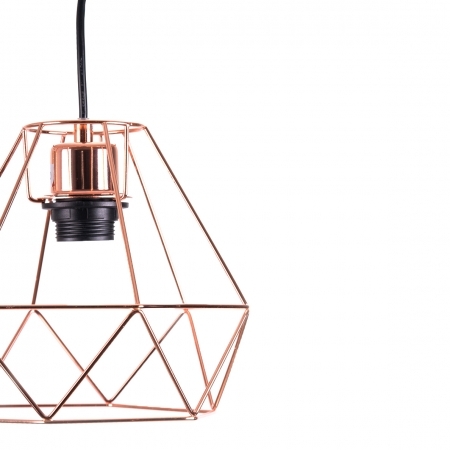 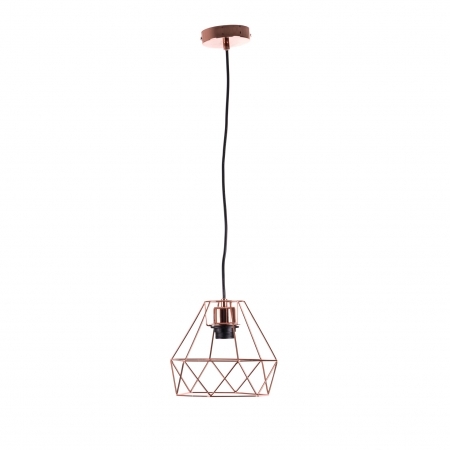 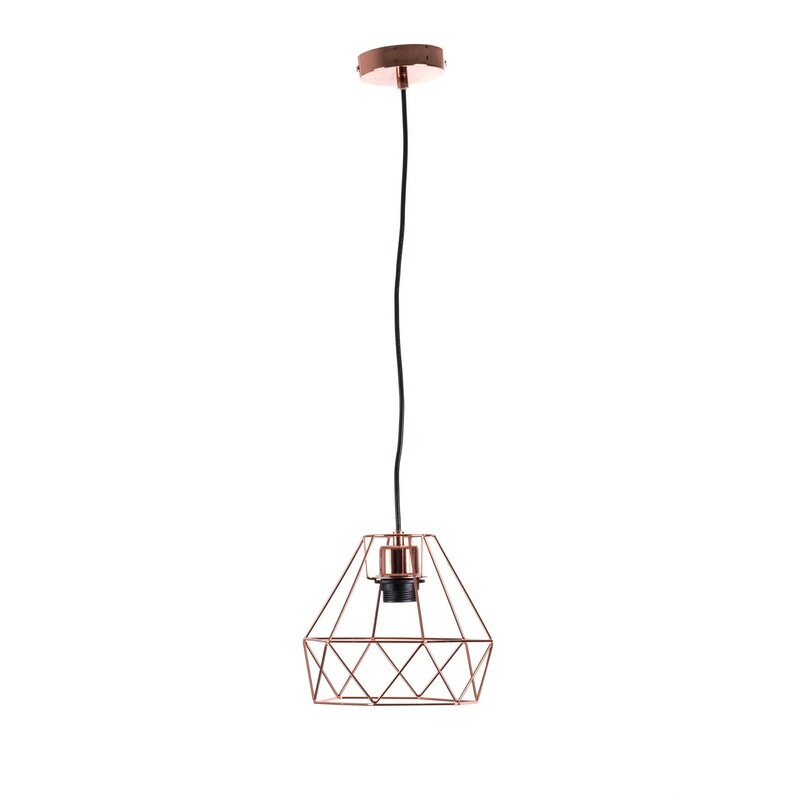 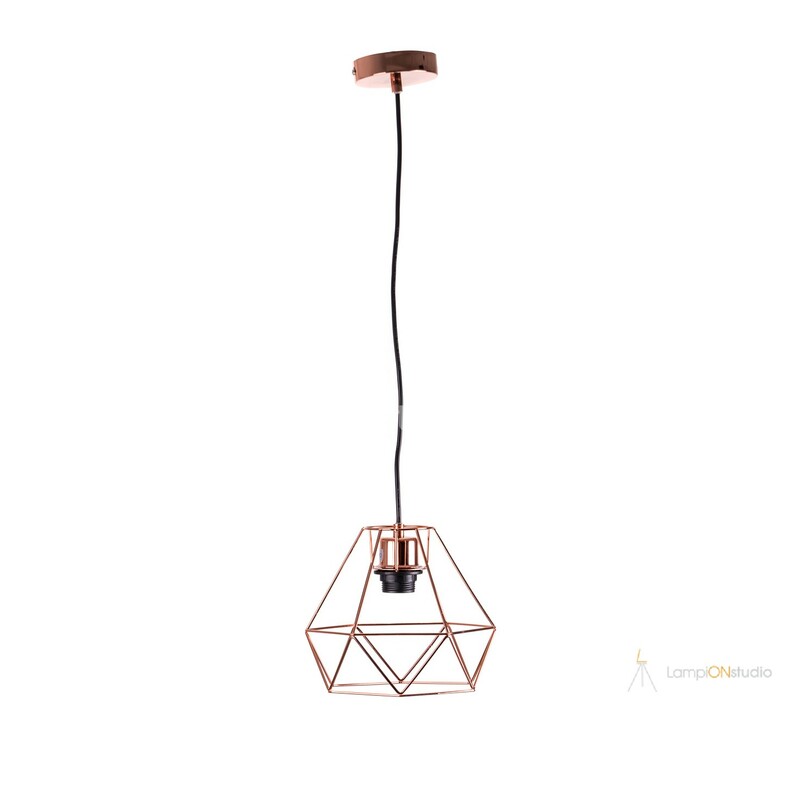 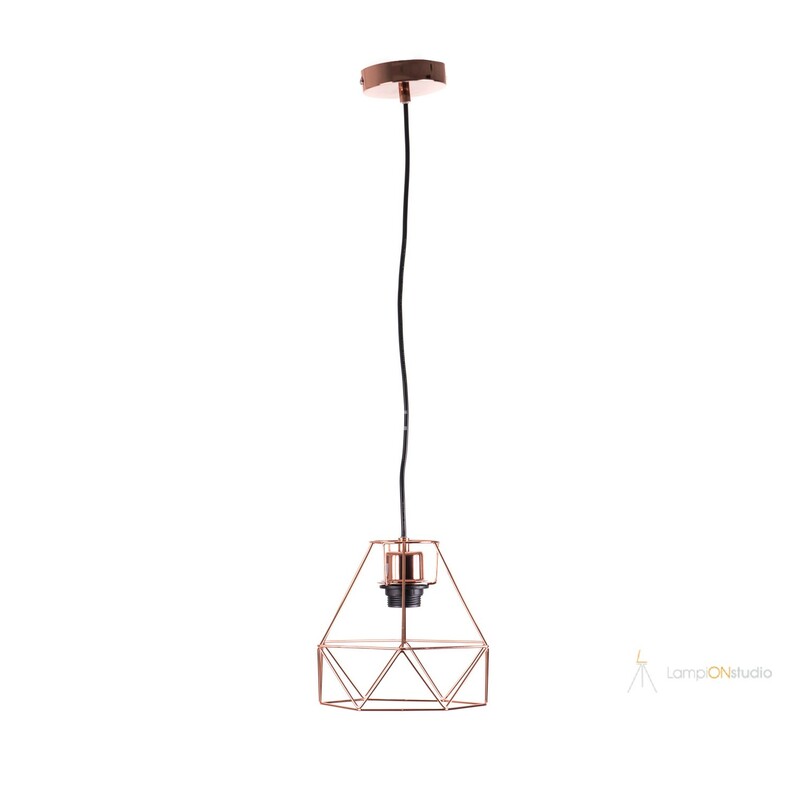 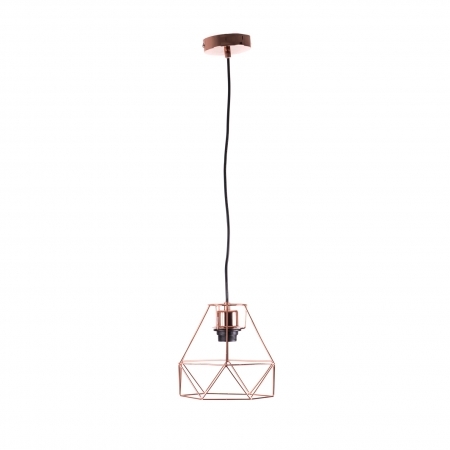 Hanging lamp with openwork and light construction. 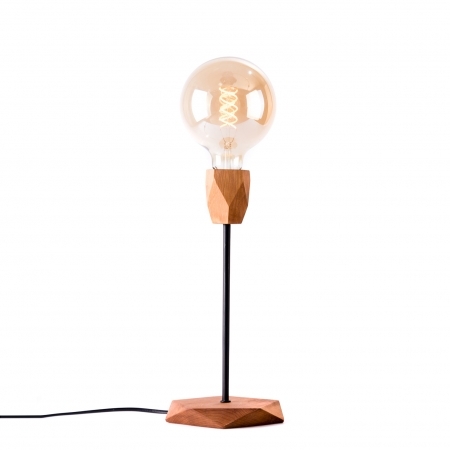 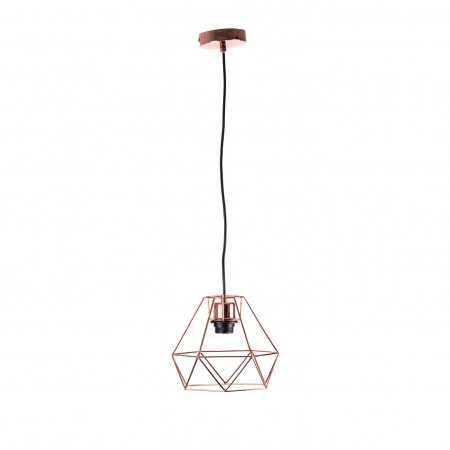 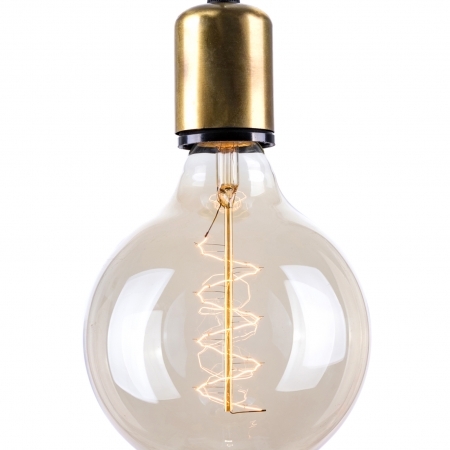 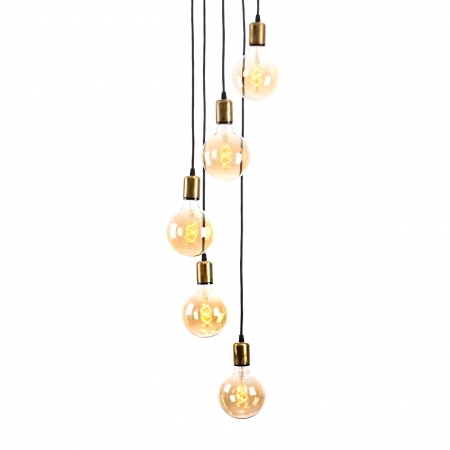 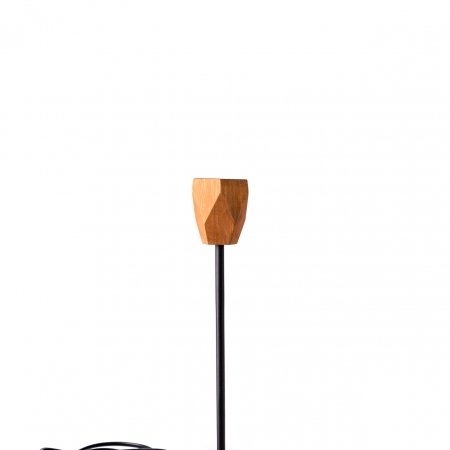 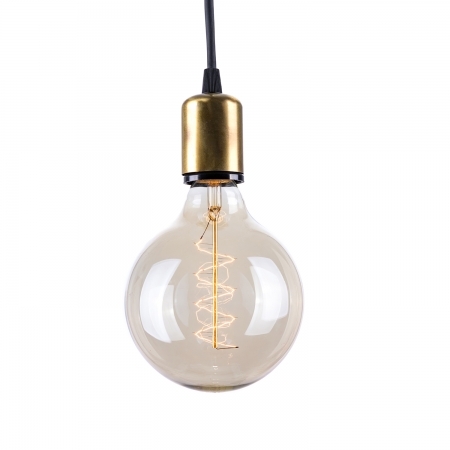 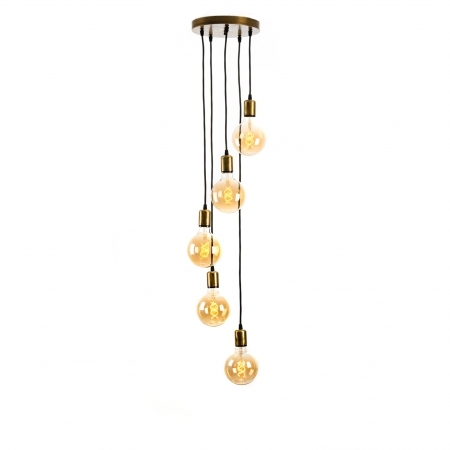 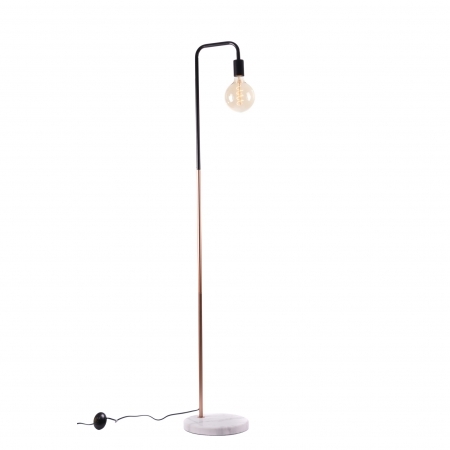 In combination with a decorative electric lamp, it becomes a great accent of interior lighting. 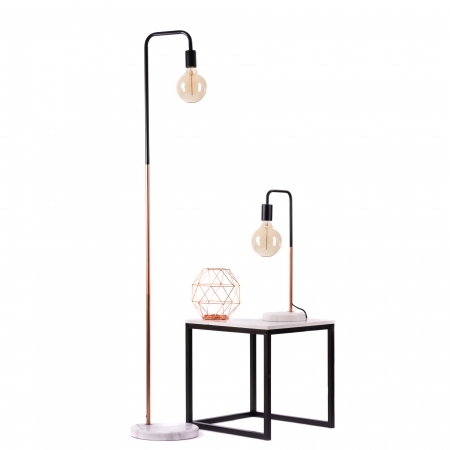 Suitable for installation on a bar.